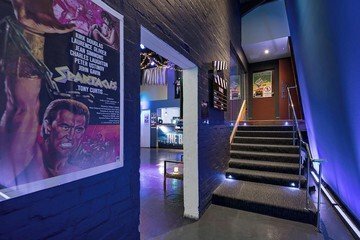 Experience Australia’s first purpose-built private cinema and event space for corporate and private functions. 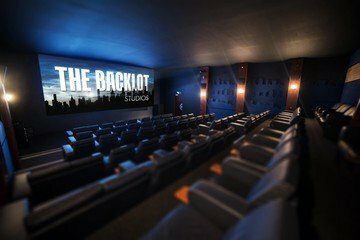 Impress your guests in your own private cinema and event space, ideal for corporate functions, conferences, a product launch, media screenings, a film premiere or special events. 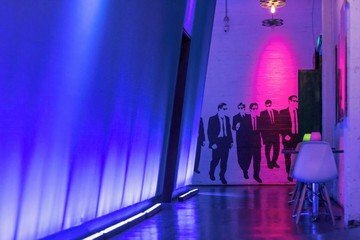 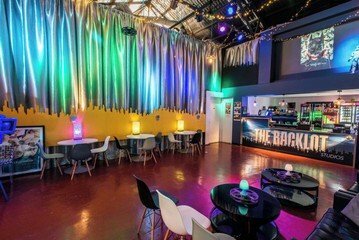 Conveniently nestled in Southbank Melbourne, treat yourself, staff or clients with a touch of Hollywood or Bollywood within this hidden gem; a versatile facility that can be tailored to your event needs. 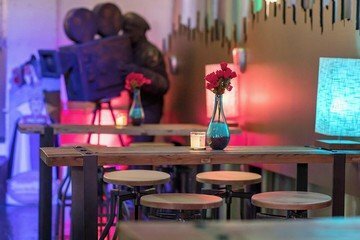 Need catering? 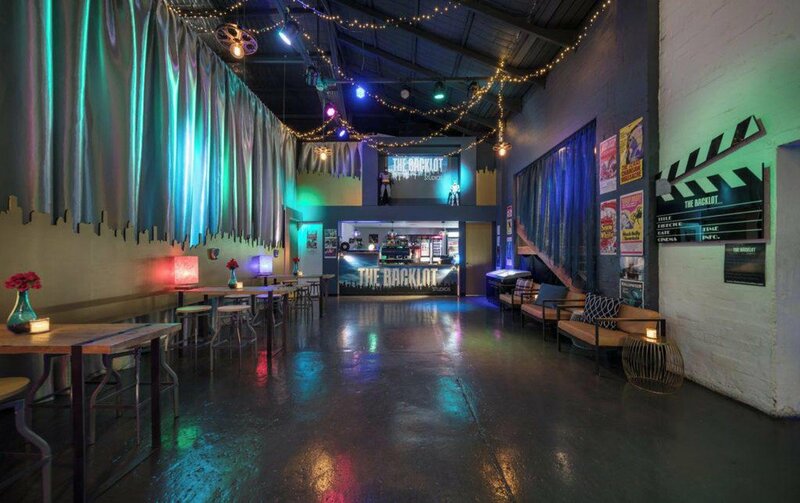 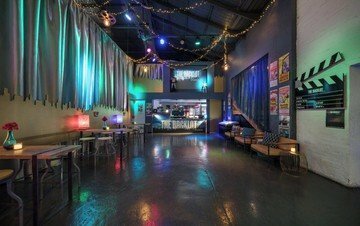 This venue has a dedicated caterer, bar tabs, combos and traditional cinema offerings for your event.